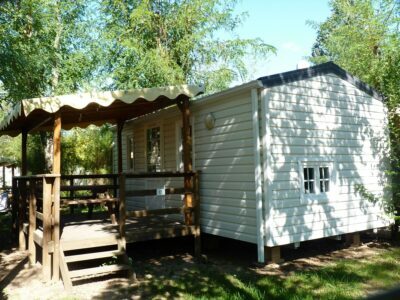 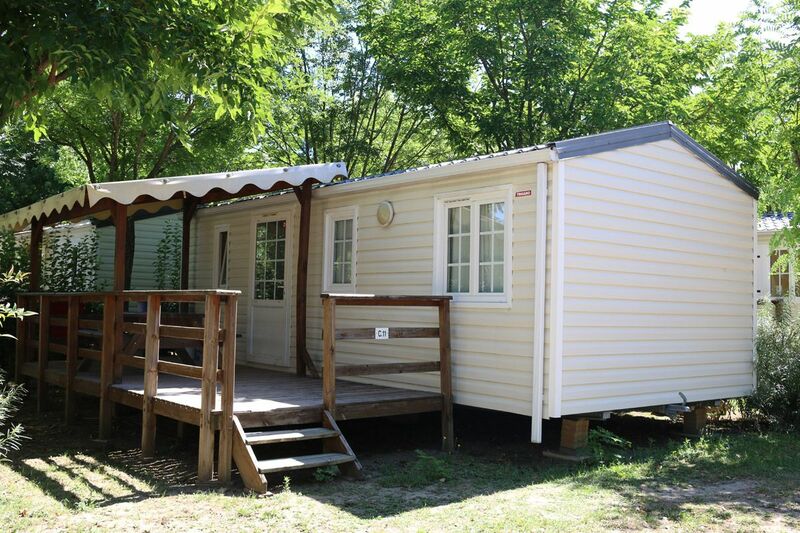 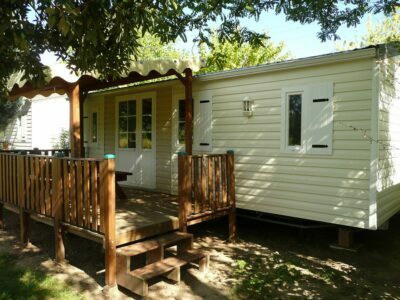 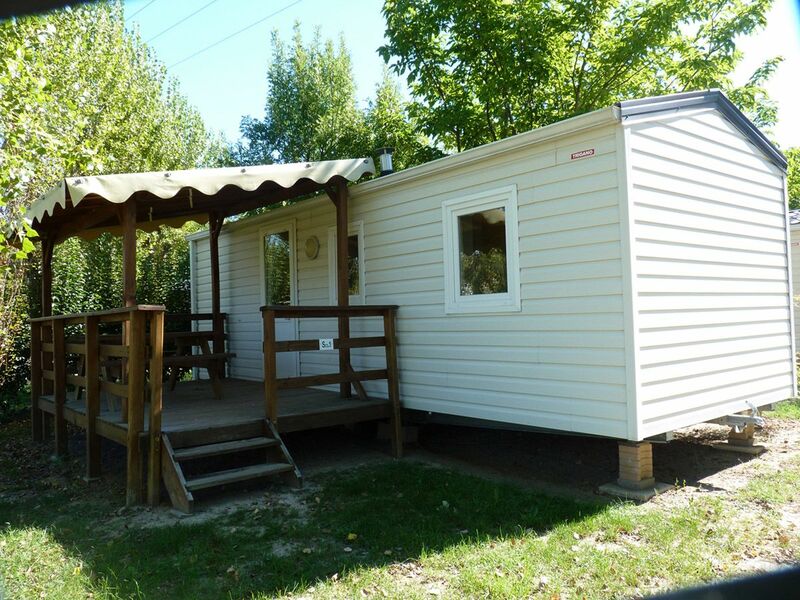 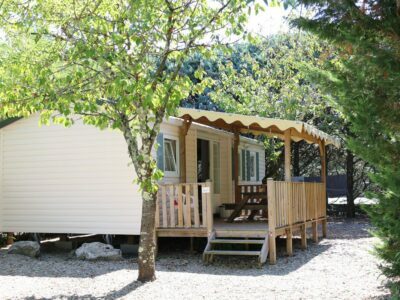 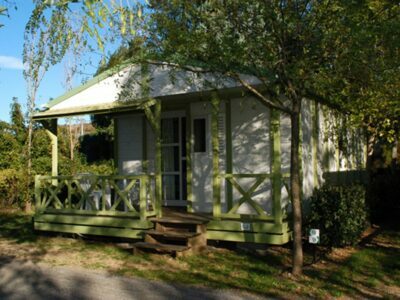 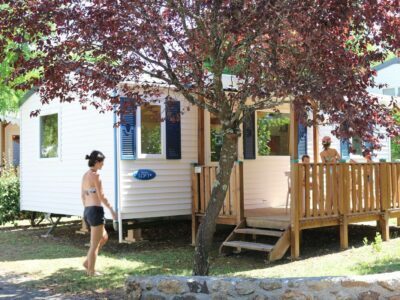 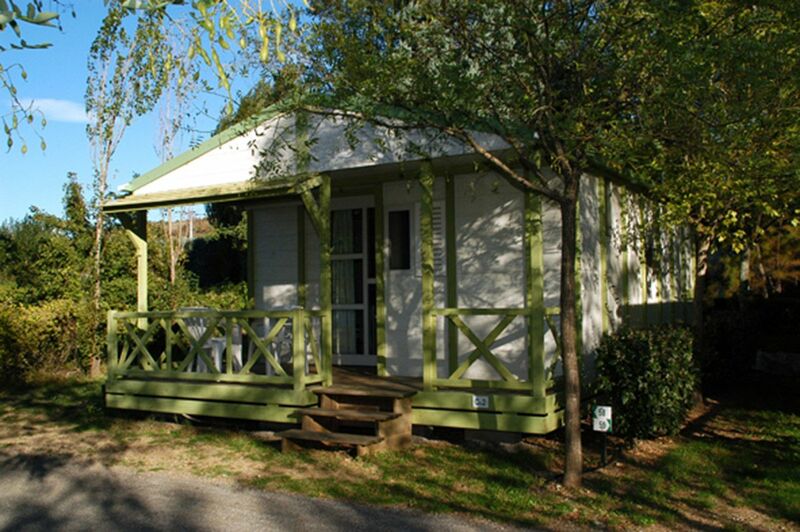 Very comfortable chalets and mobile homes sleeping 4 to 6 depending on the model. 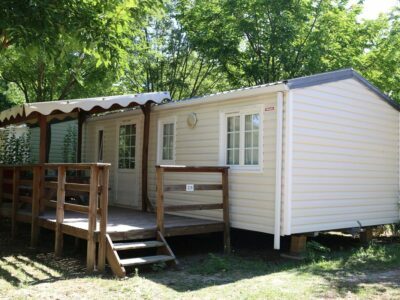 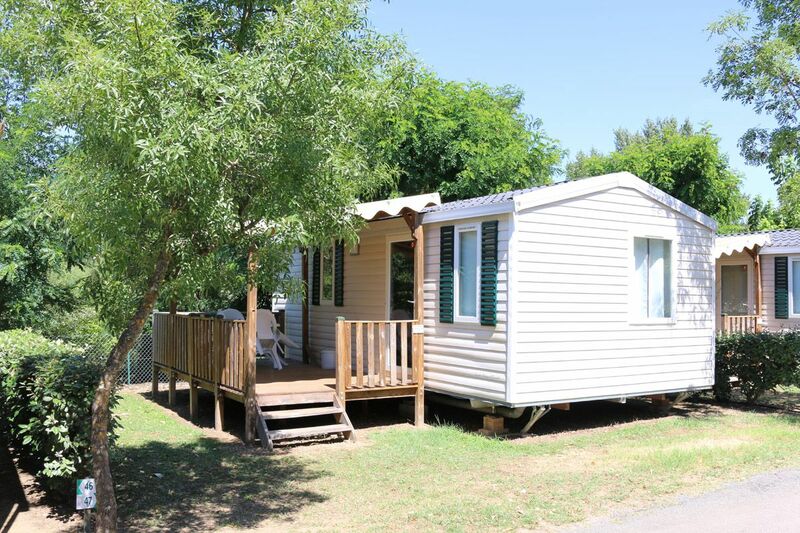 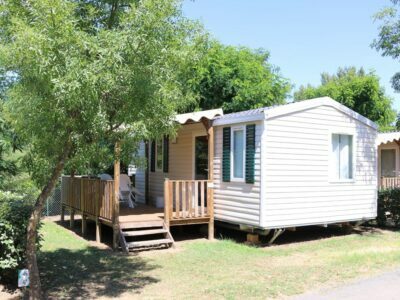 All pitches on the camp-site have sanitation, 2 or 3 bedrooms, kitchen corners, covered terraces and everything you need the necessary one for the daily newspaper of your vacancies. 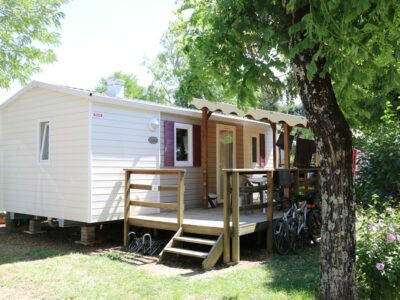 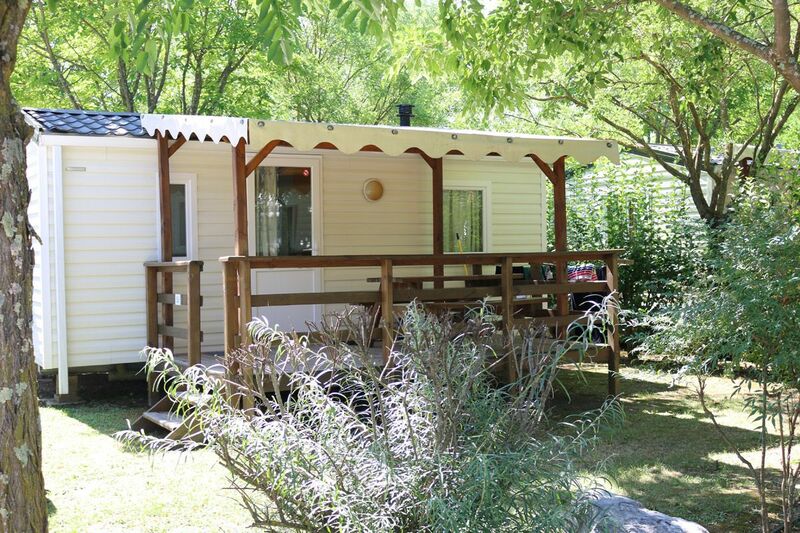 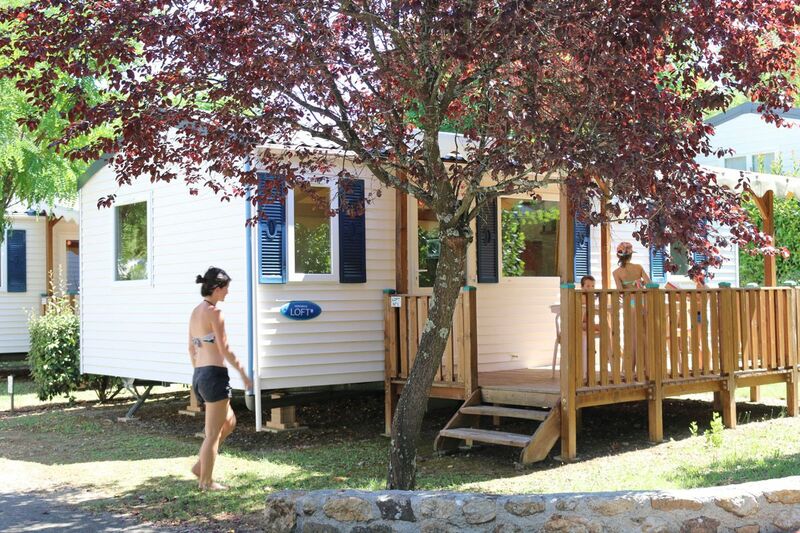 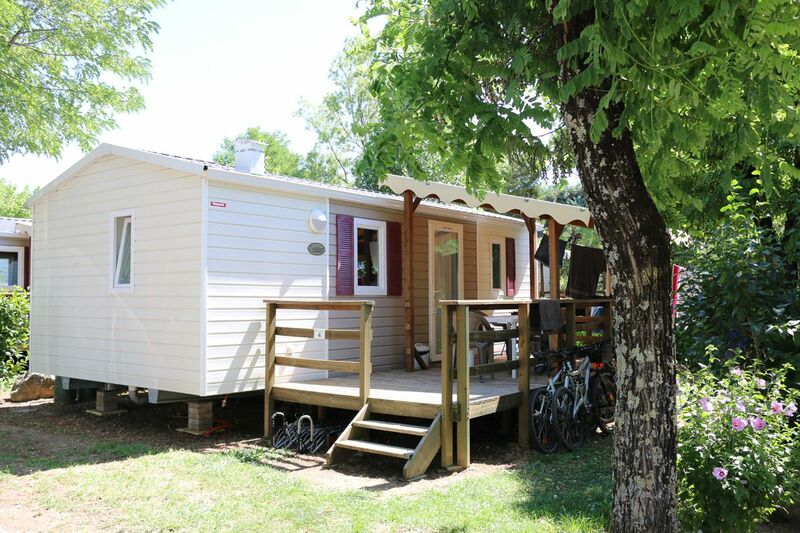 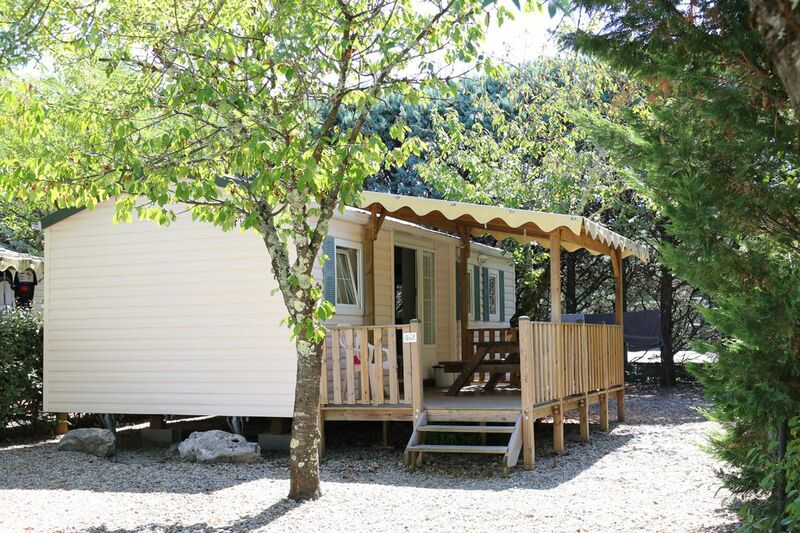 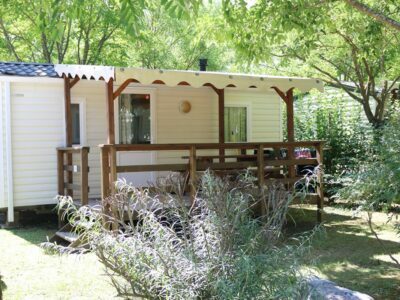 You will love our camp site’s green surroundings and natural shade to take full advantage of the southern Ardèche’s Mediterranean climate.